Finding apps for your tablet or phone that will keep children entertained and educated without offering them aggressive advertising or adult content has got to be one of the hardest tasks for most parents in 2018. As we work with schools we often come across horror stories from children who have played inappropriate sounding games with an older brother or whilst left to their own devices. Most parents aren’t sure what constitutes a good, safe alternative though. 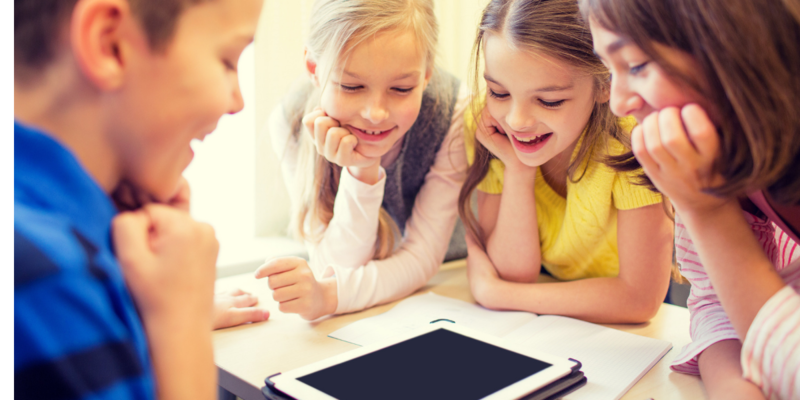 At turn IT on we often find that schools who can suggest games and websites to their parents find their students have much safer online experiences and even develop their learning or homework using them. The ones listed below are all free and about as safe as you can get. Scratch Jr: A junior version of the online coding site for KS1 that uses coloured blocks to fit together cute animations. Kodable: A puzzle and coding site that is suitable from reception upwards. Khan Academy Kids: video learning site for maths, English and computing. 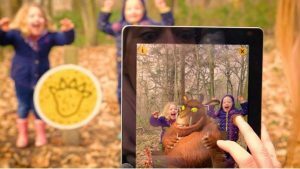 The Gruffalo Spotter: Encourages kids to get outside and explore with the forestry commission and augmented reality. PicCollage: Add text, emoji’s and images to make E-cards and collages on your tablet. ALEX: Another coding app where you can also create your own mazes for your robot. 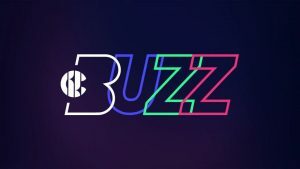 BBC IPlayer Kids: All of the BBC’s content for children in one friendly place. iMovie or GarageBand: There’s plenty of fun projects with movies or music that can be had with these IOS apps too. Kids Doodle 2 Colour and Draw: Neon doodle pad. 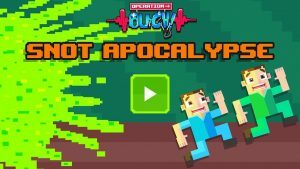 Operation Ouch! Snot Apocalypse: The snottiest game ever. 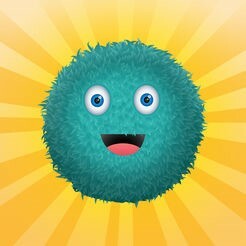 ToonTastic: Create your own stories with cartoon characters and record your narration to play back later. Horrible Histories Gruesome-Game-A-Thon: Tap and swipe your way through the yuckiest games in history. We hope you find this list helpful, thanks to Jen Cleary, one of our curriculum consultants in London, for putting this list together. Let us know your favourite safe apps for children by tweeting us @TurnITonSupport.